Situated in the very heart of Westbury, Club 24 Fitness has brilliant facilities for you to train at! 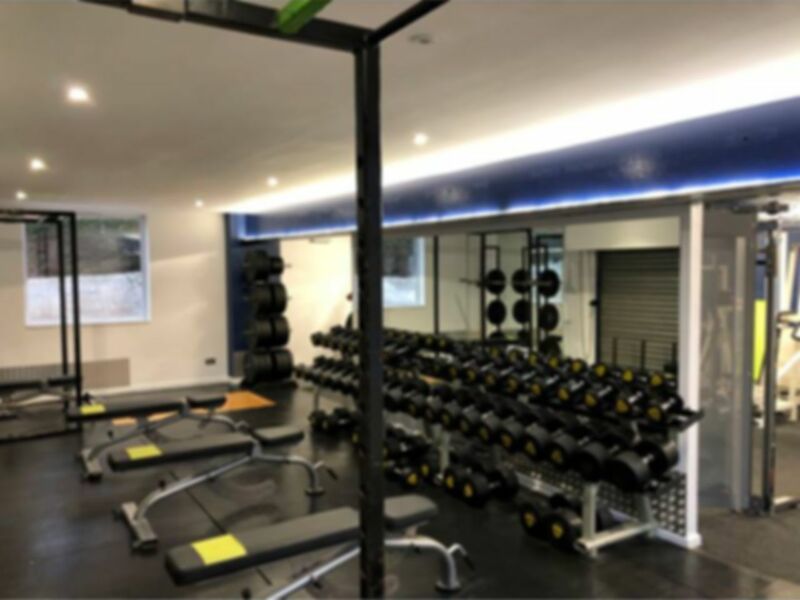 Just a 15-minute walk from Westbury Train Station via Station Approach and Station Rd or a 3-minute drive from the station you have the chance to fulfil your fitness goals using this fantastic gym. 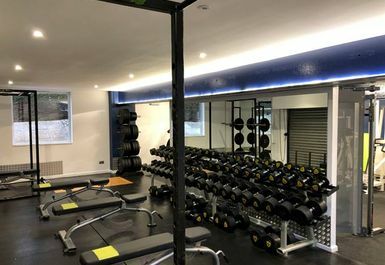 Based in BA13, Club 24 Fitness have a variety of equipment for you to choose from ranging from cardio machines to free weights and resistance machines, that can help you on your way to reach your goals. If you are looking at bulking up and getting larger there is a free weights section where you can use the dumbbells, barbells and EZ Curl Bars! Additionally, if you are looking to burn those calories they also have cardio machines where you can use the treadmills, rowing machines and exercise bikes. So buy yourself a pass and enjoy this great gym!